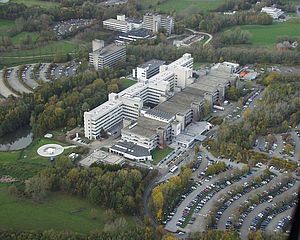 The University Hospital of Antwerp (UZA) was founded in 1979 as a University Clinic affiliated to the University of Antwerp. The main goal of this hospital, is to meet the high levels of education, teaching and clinical practice, set by European standards. Applied clinical and fundamental research, is therefore highly promoted. 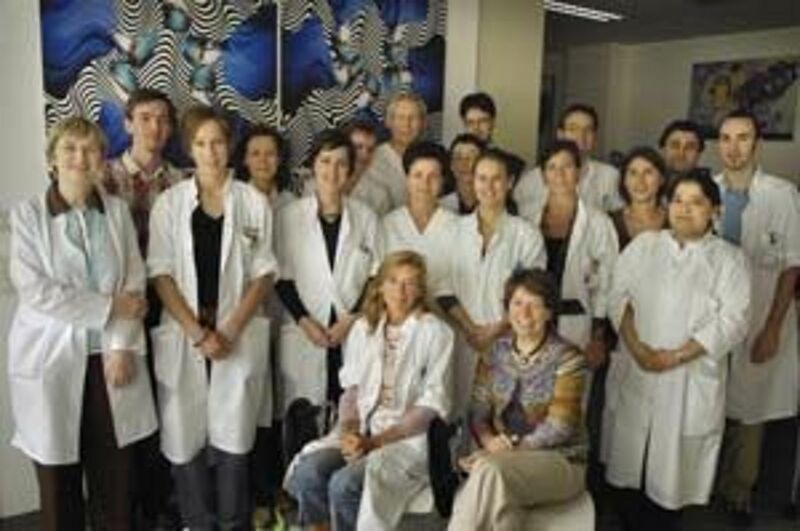 The Department of Ophthalmology, at the University Hospital of Antwerp, is regarded as the forerunner in providing and developing specialised treatments. It was by far the first Department of Ophthalmology in Belgium to offer refractive surgery to its patients. Since 1991 the department is lead by Prof. dr. Marie-José Tassignon and ever since the department has experienced a steady growth. Being involved at the board level in many national and international ophthalmological societies she has acquired a well-known reputation in the field of ophthalmology, mainly in the subspecialty of cataract and refractive surgery. The department also focuses on corneal disorders a subspecialty handled by Dr. Carina Koppen. 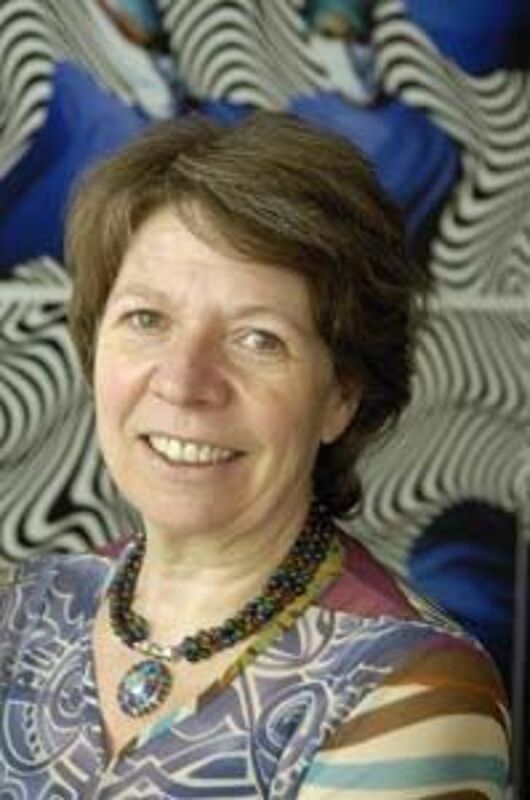 Prof. Dr. Marie-José Tassignon has dedicated most of her research activities in the field of cataract surgery, where she developed the innovative bag-in-the-lens implantation technique to avoid the development of the so-called secondary cataract, the main complication of the traditional lens-in-the-bag implantation technique. The outcomes of these research activities have resulted in several patents. The development of the bag-in-the-lens implantation technique has not only improved patient comfort, but has also contributed in significant reduction in costs to the National Health Services.. With an aging population and the indication for cataract extractions starting at a younger age along with implantation of intraocular lenses for the correction of refractive errors in the younger age group, the cost of intraocular lens implantation and its complications will increase dramatically in coming years. It would therefore be paramount to deduce ways in which to counteract this post operative complication of overgrowth of lens epithelial cells, commonly known as secondary cataract. However research on the bag-in-the-lens implantation technique is ongoing, as we wish to constantly improve and bring about advancements in this field of technological research. The Department of Ophthalmology at the University Hospital of Antwerp has already taken part in many ophthalmological clinical trials organised both by pharmaceutical companies and international scientific societies. Participation in the ESCRS Endophthalmitis trial from 2004 until its conclusion in 2006, was an important cornerstone in getting all staff members involved to a certain extent and introducing the culture of clinical trial among the co-workers. While clinical trials were often performed by one or two doctors, the importance of accurate documenting of patient data by all staff members was highlighted and enforced. 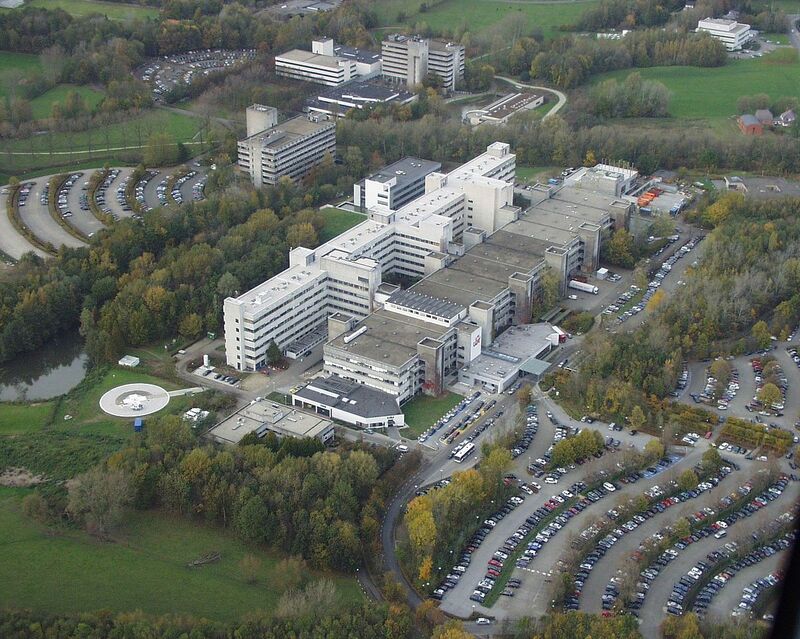 Becoming a member of the European Vision Institute Clinical Trials Sites of Excellence (EVI.CT.SE) network was the next logical step in improving the clinical trial facilities at the Department of Ophthalmology at the University Hospital of Antwerp. Within the coming years quality management in scientific research and medical care will be the key to success in these areas. One of the advantages at our university, is the possibility to conduct phase I clinical trials. Therefore – although being a relatively small department in comparison to ophthalmological departments in other countries – the Department of Ophthalmology at the University Hospital of Antwerp can offer to the EVI.CT.SE network, phase I to IV clinical trials. Prof. Dr. Marie-José Tassignon has proven to be a successful leader for this department over the past few years. Not only has medical care improved, but the research activities have also grown and become internationally recognised. One of the reasons for this success is in particular linked to the staff management. Unlike many other departments of ophthalmology, Prof. dr. Marie-José Tassignon attracted engineers, physicists and paramedical researchers to complement the medical staff. Following this strategy, the Department of Ophthalmology was given the opportunity to build up an optical setting for research activities within reasonable time frames. The management talent of Prof. dr. Marie-José Tassignon has convinced the board of the University Hospital of Antwerp to elect her for the position of Medical Director of the hospital. The Department of Ophthalmology of the University Hospital of Antwerp has been certified by the EVI.CT.SE and is currently developing an entire quality management system in order to assure continuous improvement of medical care and research. Apart from the research activities and ophthalmological care that is offered to patients, the Department of Ophthalmology of the University Hospital of Antwerp is also active in the area of cornea banking. The activities related to the cornea banking do not only offer corneas for transplantation purposes but allow tissue material for stem cell development and banking of capsular bags and amniotic membranes. Furthermore, this cornea bank initiated for our department, the development of a quality manual and standard operation procedure. The knowledge that was built up in the domain of quality management is now available for other medical care and other medical research activities of the University Hospital of Antwerp.